This is the time of year when everyone makes lists! 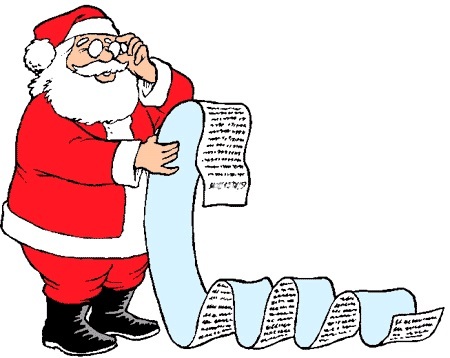 Santa lists those who are naughty and nice, we make lists for Christmas gift-giving for our loved ones, grocery lists for Holiday meals, etc. The media make all kinds of lists too. We typically read of year end superlatives and collections. For example, “Best Movies of 2014” “Best Albums of 2014” “Most Influential People of 2014” “Top 10 Richest in Forbes” etc. You get the idea! These lists are interesting and quick and easy to read. Making lists of the Best and the Worst tend to briefly summarize those events and steer one’s thinking to evaluate those results. 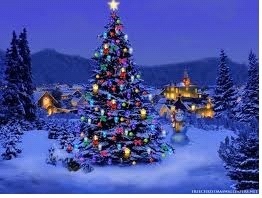 For your real estate business, go with the seasonal flow and make several superlative lists relative to your business. Then you may evaluate the effectiveness or futility of your business activities in order to continue or change so that financially 2015 will surpass 2014! Using lists are a way to keep you focused on what is important in your business and personal life. Lists can guide your behavior and activities and thoughts to help you garner the success you desire and deserve! Below are some suggestions of Business Planning Lists to Guide you in real estate business for a prosperous new year! What percentage of your business in 2014 came from Buyers/Sellers/Rentals? Where did your Buyers come from in 2014? Where did your Sellers come from in 2014? What type of enhancing thoughts do you focus on prior to going to bed each night? Tuesday December 16th is the first night of Hanukkah this year. Hanukkah is the 8 day Festival of Lights which celebrates the triumph of light over darkness and the fact that the one-day supply of oil to light the menorah miraculously lasted for 8 days! At the heart of the festival is the nightly ritual of lighting the menorah one candle each night for eight nights until all 8 candles are lit and giving gifts or gelt (Yiddish for money) of celebration. 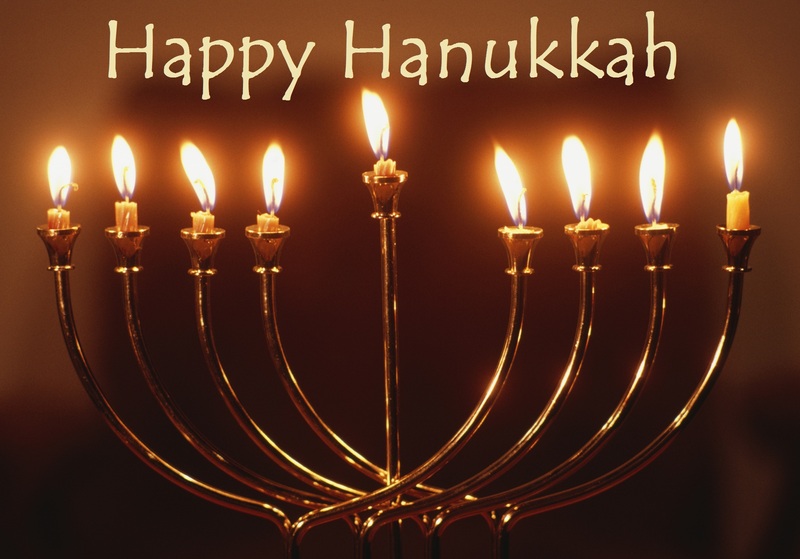 The Center candle, the Shamash = “helper” or “servant” is used to light the other candles and is considered the “extra light.” During this Festival of Hanukkah, consider that as a real estate agent YOU are the Shamash shedding light to your clients and co-ops and giving them the gifts of fulfilling their real estate needs! Remember that your income is unlimited! Remember that you ARE the light for so many others & appreciate the blessing you bestow to others! This is the time of year that we hear the common objection to listing: “I don’t want to list my home during the Holidays.” Below is a list of 11 compelling reasons to convince a Seller to list with you NOW!